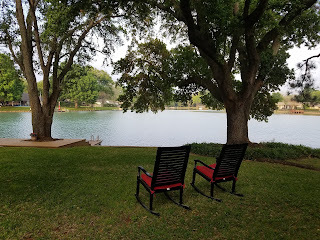 Call FBRE for an appointment to simply sit in one of these rocking chairs during the late afternoon. 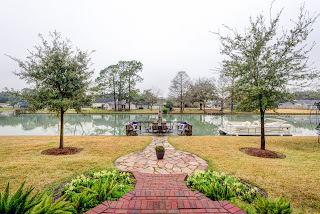 It will then be difficult not to imagine living with this yard and this view! 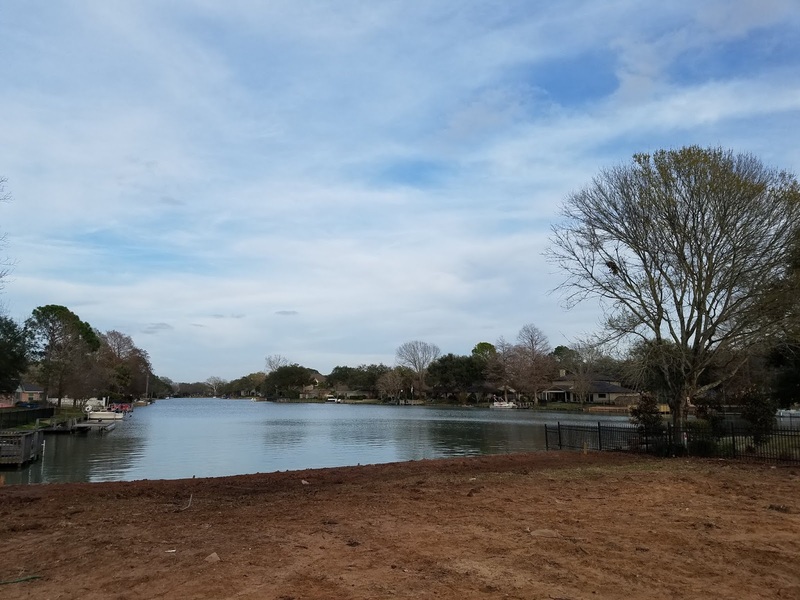 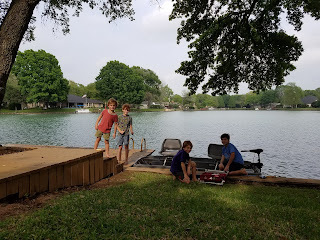 If you would like to see what we mean give us a call and we will meet you there on this 1/3 acre lot overlooking one of the best lake views in the neighborhood! 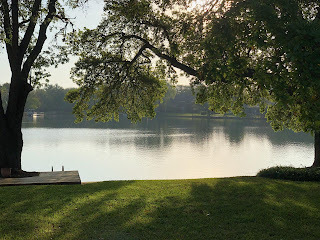 We are confident that the next owner of this awesome property will "fall in love" 💓simply by relaxing in the shady back yard in the early evening......Remodel as a lakeside cottage or build the home you have always wanted to design. 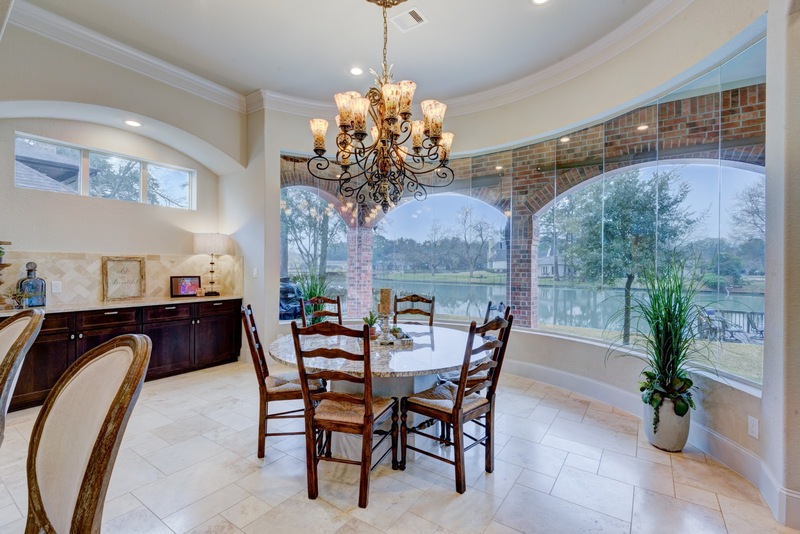 Either way you will be overlooking one of the most spectacular views in Venetian Estates. 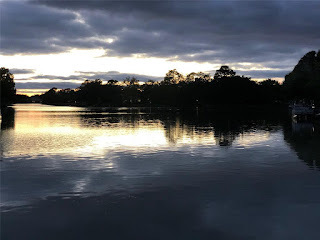 Soon to hit HAR.com! 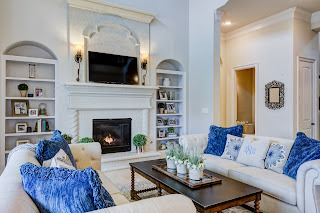 Just in time for Spring - 911 San Marino has a new price. 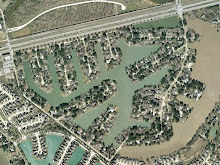 Now priced at $549,000 this large beautiful lot is the perfect place to build a new home. 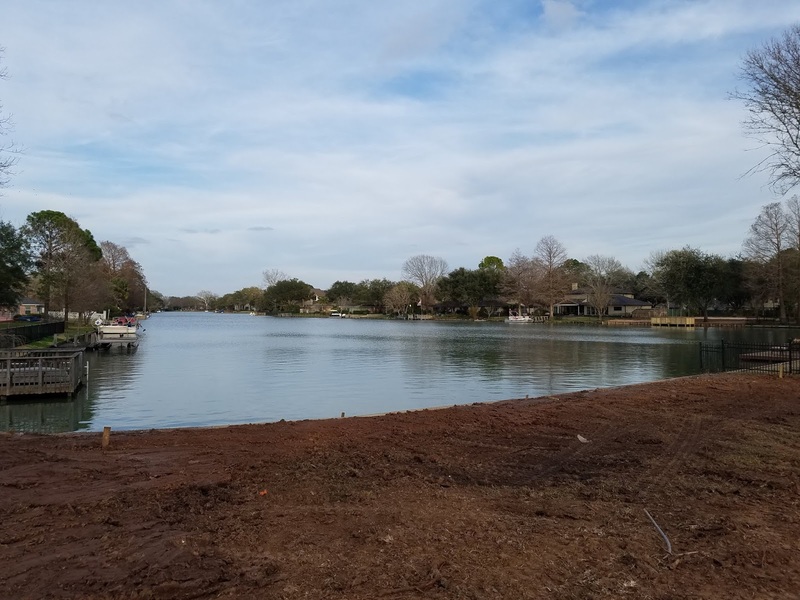 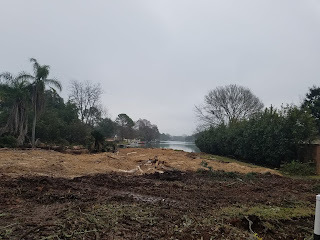 The current home has curb appeal and can be remodeled but a new home can be constructed on this lot to take full advantage of the long gorgeous view down Lake Venice! This price is considered an excellent one for a lot this size on Lake Venice.... the 44 acre recreational lake only 20 minutes from the Houston Galleria. Call Kelly to view the property and learn more! Venetian Estates can now boast even more about its famous coffee shop neighbor, Blendin Coffee Club, named by Houston Press as Best of Houston 2019: Best Coffee. 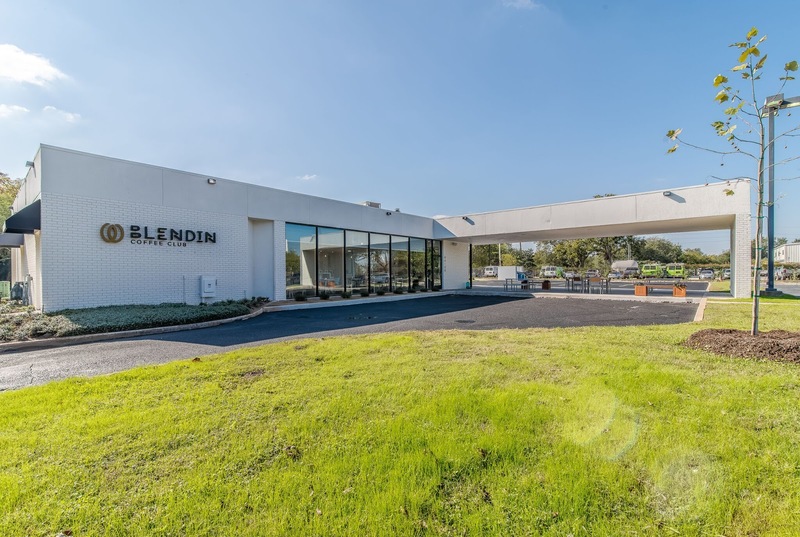 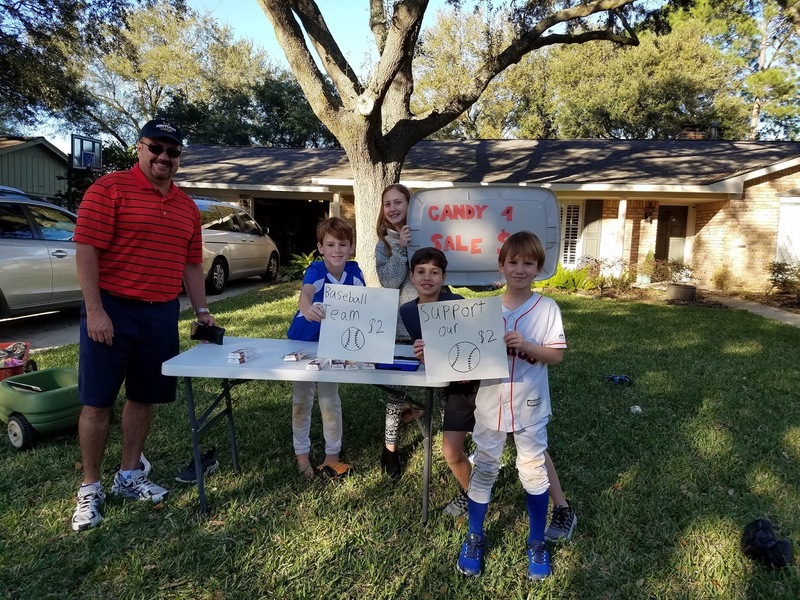 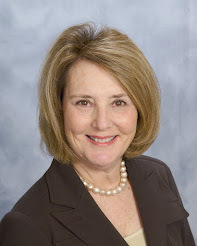 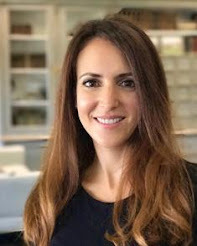 Kelly Ferguson, CCIM, of Fort Bend Real Estate Corporation, served as landlord and project manager for Blendin's launch location at the entrance to VE. The building features a beautiful interior and exterior, with a unique character resulting from its conversion from its origin as a Frost Bank motor bank. Located at the corner of Highway 90A and Savoy Street, there couldn't be a more convenient place to stop for coffee during Saturday morning walks around the neighborhood! 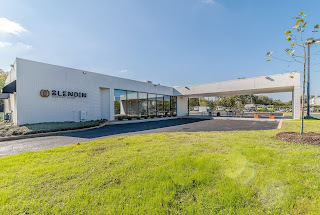 Kelly and FBRE are honored to have the Blendin Coffee Club building recognized by HBJ as a finalist for their prestigious Landmark Awards, which annually recognizes select real estate projects that "make a significant impression on the Houston landscape and help sculpt the look, feel and image of the city." 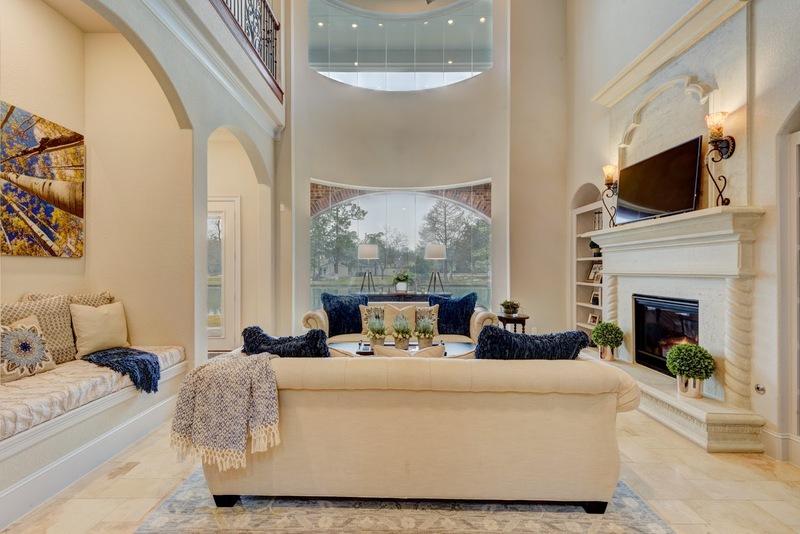 The Houston Business Journal's Landmark Awards annually recognizes select real estate projects that "make a significant impression on the Houston landscape and help sculpt the look, feel and image of the city." 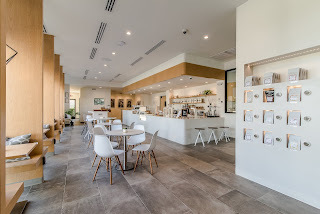 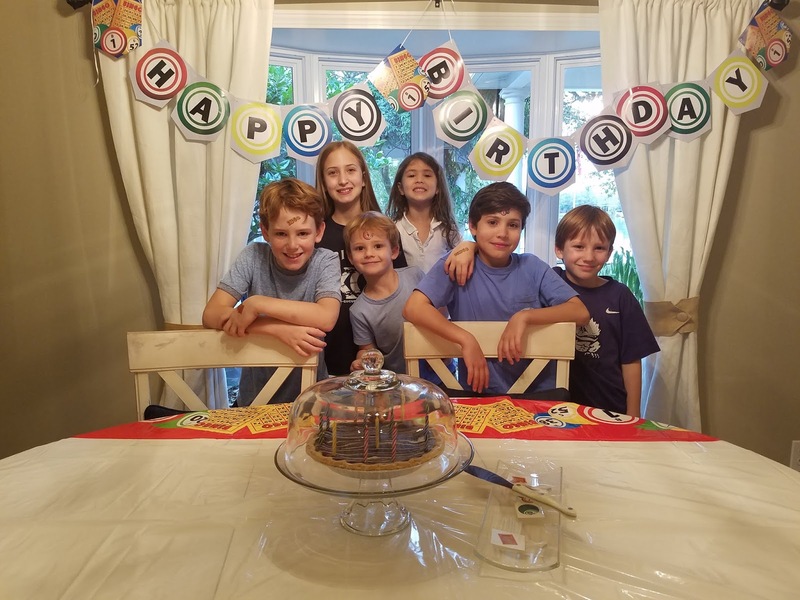 8410 Highway 90A, home to Blendin Coffee Club, is one of only five finalists in the "Restaurant" category in all of Houston, and is the only property in Sugar Land to make the list. 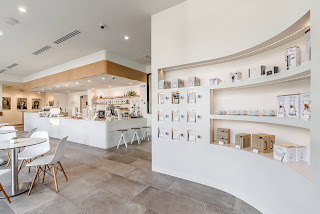 FBRE worked for years to make possible the redevelopment of the former motor bank building at the BancorpSouth Building (also FBRE headquarters) at 8410 Highway 90A, now home to the renowned Blendin Coffee Club. 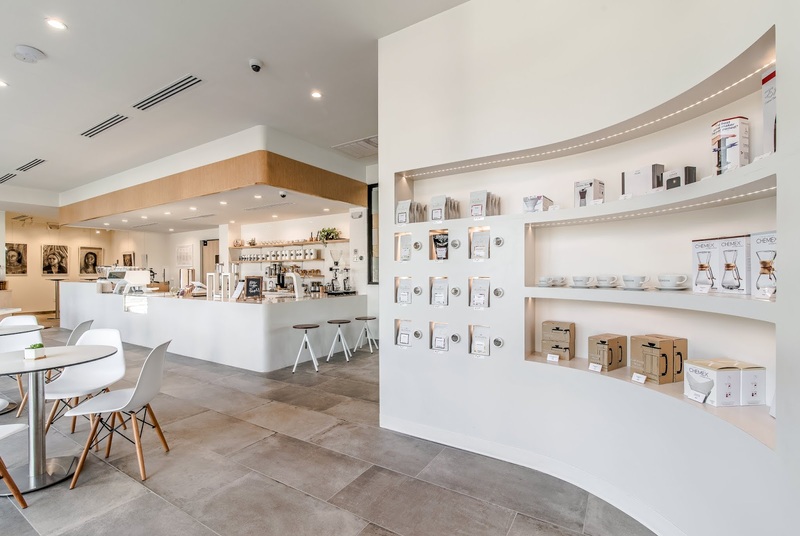 Blendin's beautiful design has won acclaim near and far and it offers a coffee "experience" like no other shop in Houston. 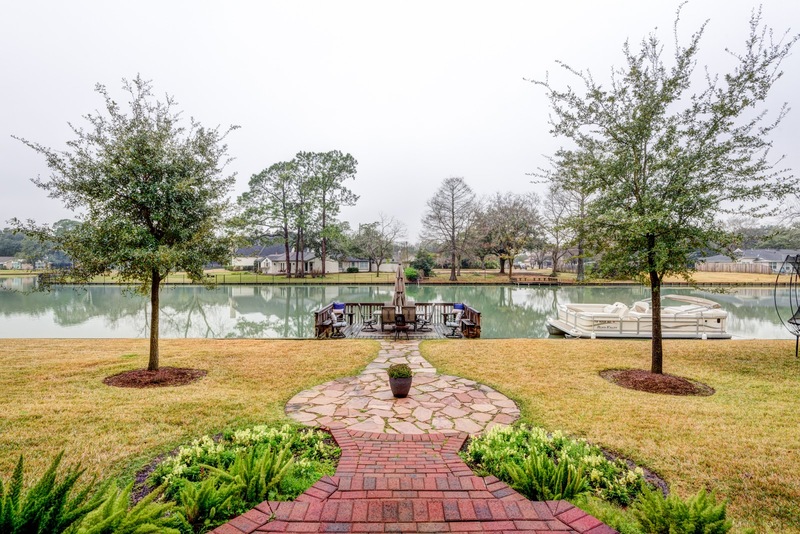 911 San Marino offers a captivating view down a long canal on Lake Venice in Venetian Estates. The possibilities are endless. 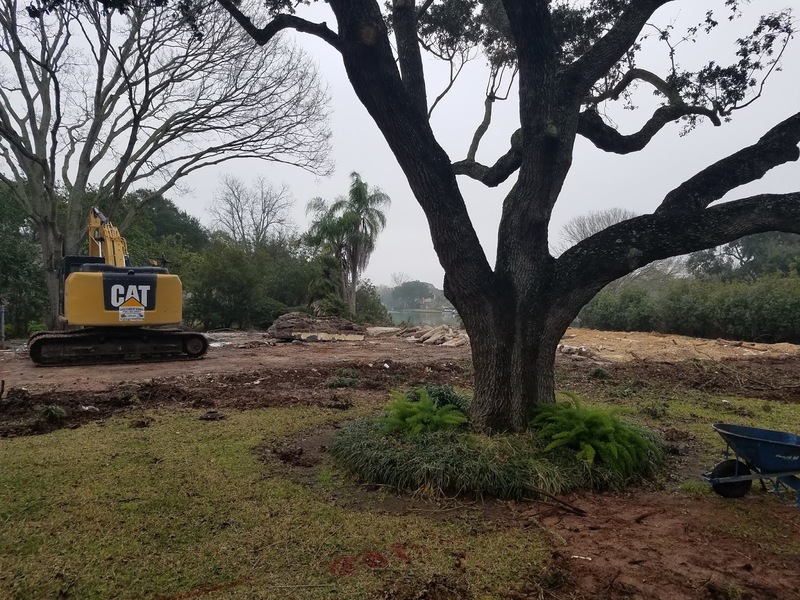 Remodel the home adding an upscale outdoor area showcasing the sensational view OR start over and build a brand new home on this marvelous lot! 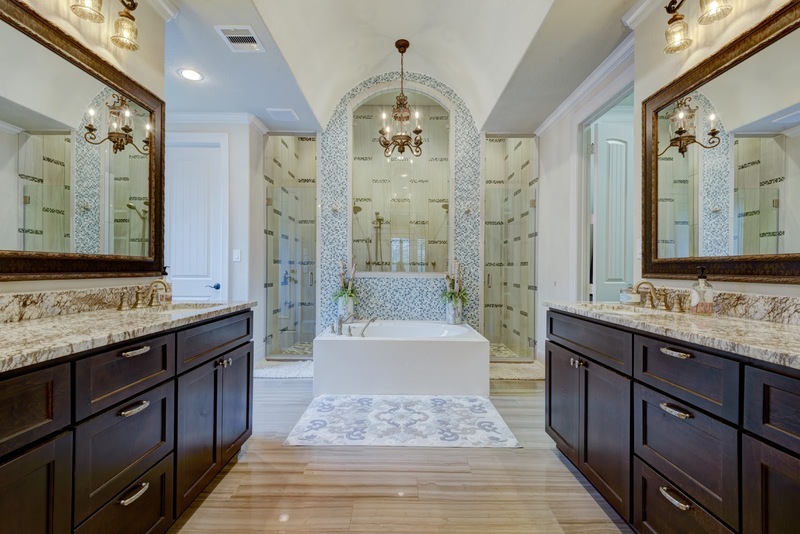 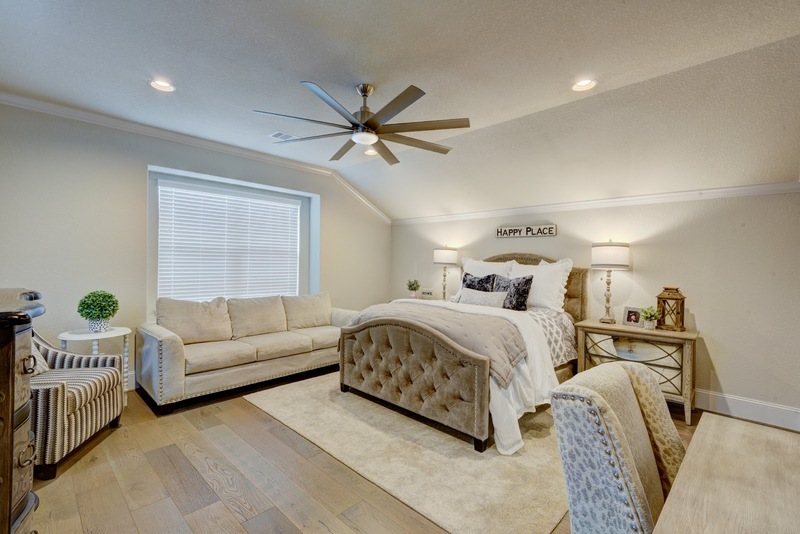 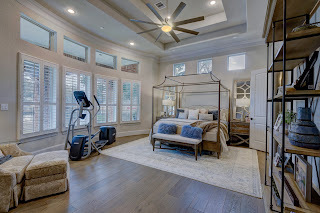 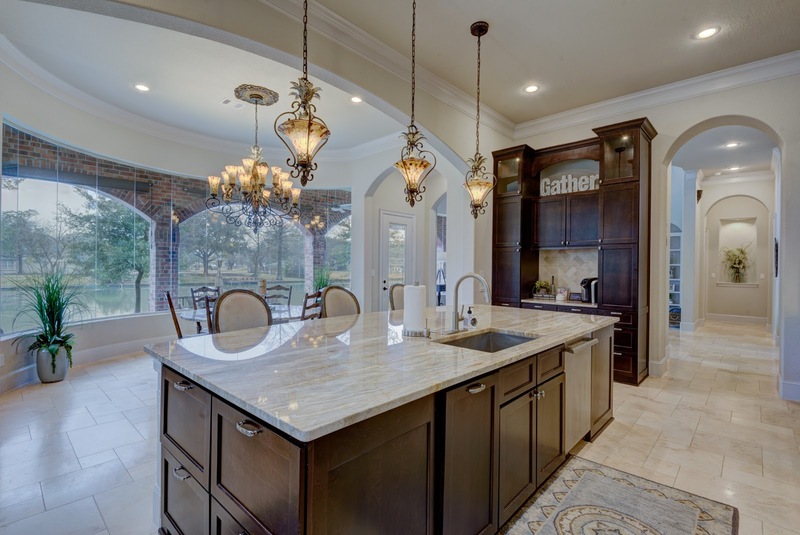 Either way experience the Venetian Estates lifestyle in this incredible community! 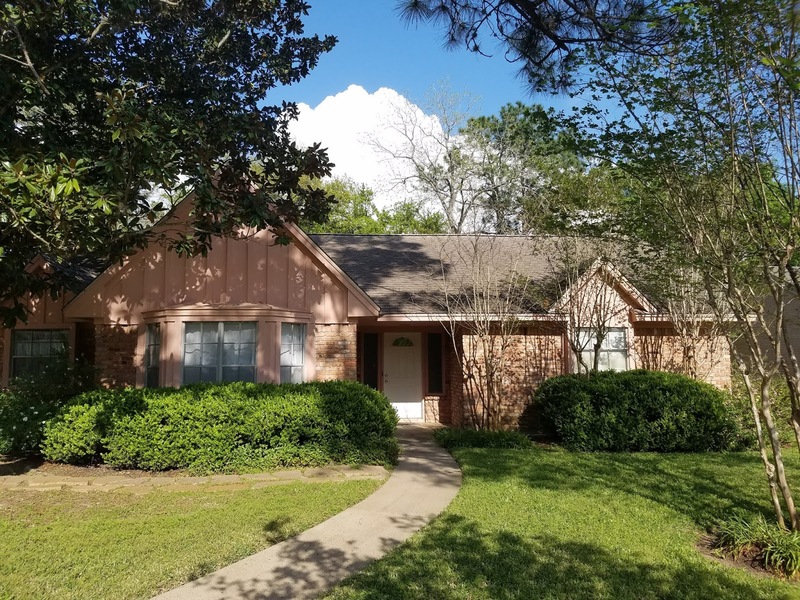 Call or email Kelly Ferguson to view this property. 281-242-2200 or Kelly@fbre.net.